We bring you greetings from Zion Temple Christian Academy. Welcome to our informative website we have put together various links about our school for your viewing and pleasure. 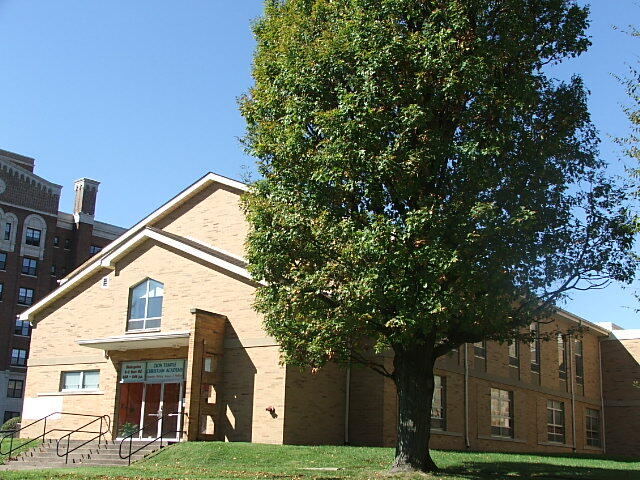 Zion Temple Christian Academy has been in existence for many, many years. It was founded by Bishop Jasper J. Phillips in 1983. Our school is a Christian School of excellence which teaches academically, morally, and spiritually. Come to our school for a look at what we have to offer. Acquaint yourself with the ABEKA Program, meet our staff, and delve into the rich history of Zion Temple Christian Academy. We want to help your children to grow and become good, smart, and decent men and women in our community. We will be waiting to hear from you! District Elder Charles L. Smith, D. D.